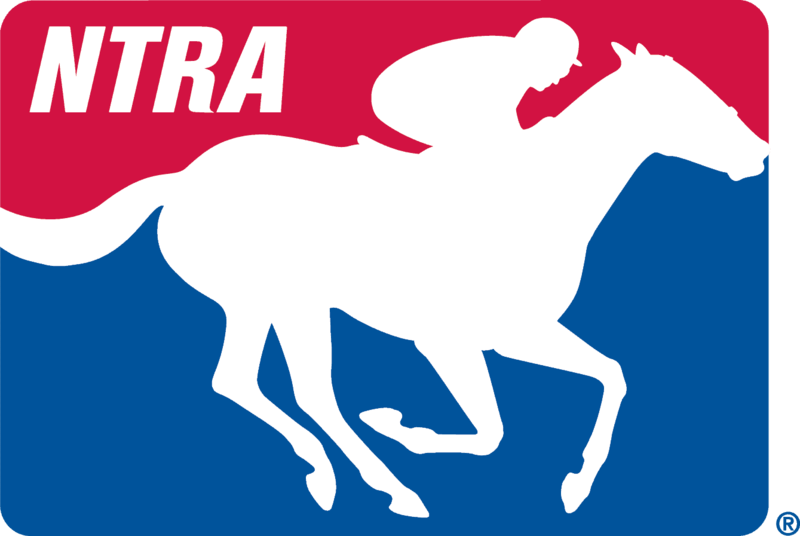 With the Midsummer Classic, otherwise known as the Major League Baseball All-Star Game, set to take place Tuesday in San Diego, the NTRA has once again compiled its own Daily Racing Form/NTRA National Handicapping Championship All-Star lineup based on NHC Tour standings approaching the midway point of the 2016 DRF NHC Tour season. Three more weeks remain before the NHC Tour “First Half” concludes July 31 with a HorsePlayersQualify.com contest offering two NHC berths. The top five “First Half” players at the end of July will win berths to the Breeders’ Cup Betting Challenge worth $10,000 (players already qualified for the BCBC will receive a choice of a second BCBC entry or $10,000 cash). “First Half” standings are calculated using each player’s top four scores only, regardless of how many contests they have earned NHC Tour points in, while the overall NHC Tour points include six scores. In both cases, one of the contests counted must be an on-site tournament. Garett Skiba (Hinsdale, Ill.) – A five-time NHC qualifier, Skiba (pictured) won the inaugural Belmont Betting Challenge in June and has now had six-figure handicapping contest paydays on three separate occasions lifetime (he was second in May’s Kentucky Derby Betting Challenge and third in the 2013 Breeders’ Cup Betting Challenge). The 37-year-old healthcare company CFO also has five top-10 finishes in 2016 online qualifiers. Gary Gristick (Lebanon, Pa.) – Gristick was born and raised on a horse farm and has won more than 100 races as an owner and breeder. The father of four won a June 19 HorseTourneys.com contest against a field of 265 other players and has three other top-10 finishes in online qualifiers. Kevin Engelhard (Franklin Park, N.J.) – The current overall NHC Tour leader has eight top-10 finishes this year, more than can even be included in one’s point total. The 63-year-old workers’ compensation coordinator had his best finish in a Monmouth Park qualifier last weekend, placing second. Eric Moomey (Trenton, N.J.) – The 2014 NHC Tour champion and 2015 “First Half” leader is in contention again this year, having earned points with 12 different entries already this year. The 43-year-old U.S. Air Force lieutenant colonel is a four-time NHC qualifier and presently ranks second on the NHC Tour overall. Christopher Skotz (Campbell, Calif.) – Skotz was fast out of the gate when he finished second in the First Chance contest at Treasure Island the day after NHC 17. The 50-year-old business development manager also has wins in two DRF Bets qualifiers. Every Tour player is competing for a total pool of $300,000 in prize money, with the 2016 NHC Tour champion to receive $75,000 plus an automatic berth to NHC 18 in January 2017. The remainder of the top 20 will receive cash prizes on a descending scale from $20,000 for second to $1,000 for 20th. An additional $25,000 Tour Bonus will be awarded to the NHC Tour top 40 finisher with the highest score at the NHC in Las Vegas. Five Tour players will receive prizes worth $10,000 (BCBC entries or cash) as “First Half” bonuses based on their top four scores accumulated through July 31 (including one on-site contest). Another five Tour players will earn “Second Half” bonuses worth $10,000 cash apiece for scores from Aug. 1, 2016 to Jan. 1, 2017. “First Half” bonuses will be announced in early August following an independent audit of the results.